Swet Shop Boys (aka Heems and Riz MC) begin their NYC run tonight (11/17), playing their first of two shows behind their debut LP Cashmere. Tonight’s show is at Rough Trade with Kominas and Friday’s (11/18) is at The Studio at Webster Hall with Humeysha. Both are sold out. 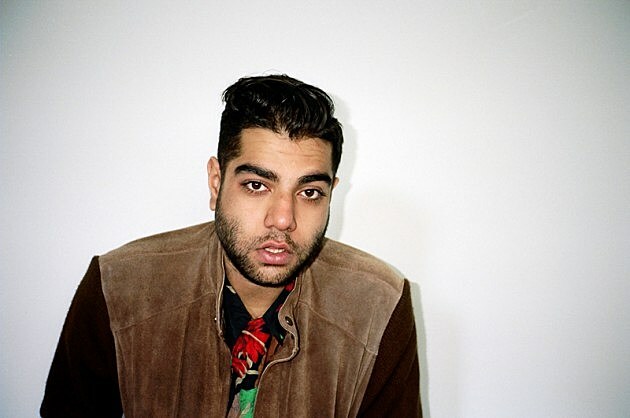 Heems has also now announced his next solo show in NYC. He’ll be playing Brooklyn Night Bazaar on January 21, and tickets for that are on sale now.